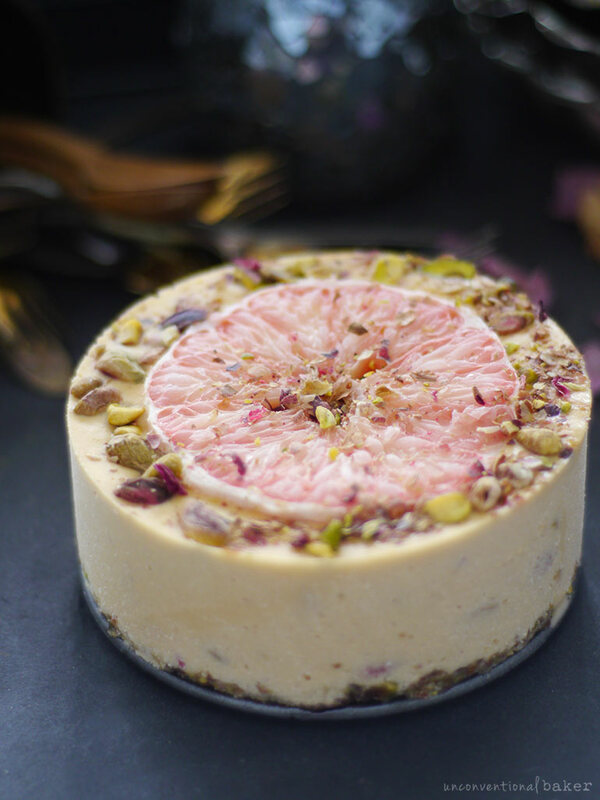 Doesn’t pistachio and grapefruit sound like a beautiful combo? I thought so when I looked at a bowl of vibrant pistachios and a beautiful grapefruit on the table one day. With the grapefruit, my vision went from looking at a delicious fruit to a gorgeous geode-like raw gemstone. I had no idea grapefruit could be so mesmerizing. And so I made it the centerpiece of a cake. 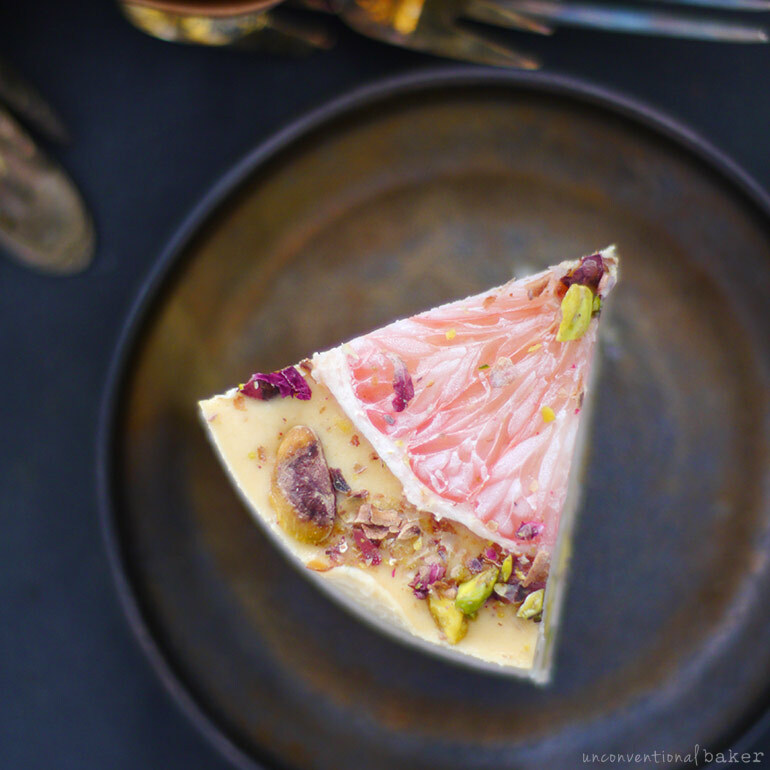 Paired with pistachios, I loved how the colors popped in this cake. It looked so unexpectedly festive, yet so simple. I dubbed this a “happy cake” because it just made smile every time I looked at it. Pistachios do that to me in general. These little vibrant nuggets and their pretty colors and delicious taste combine so many good things into one. 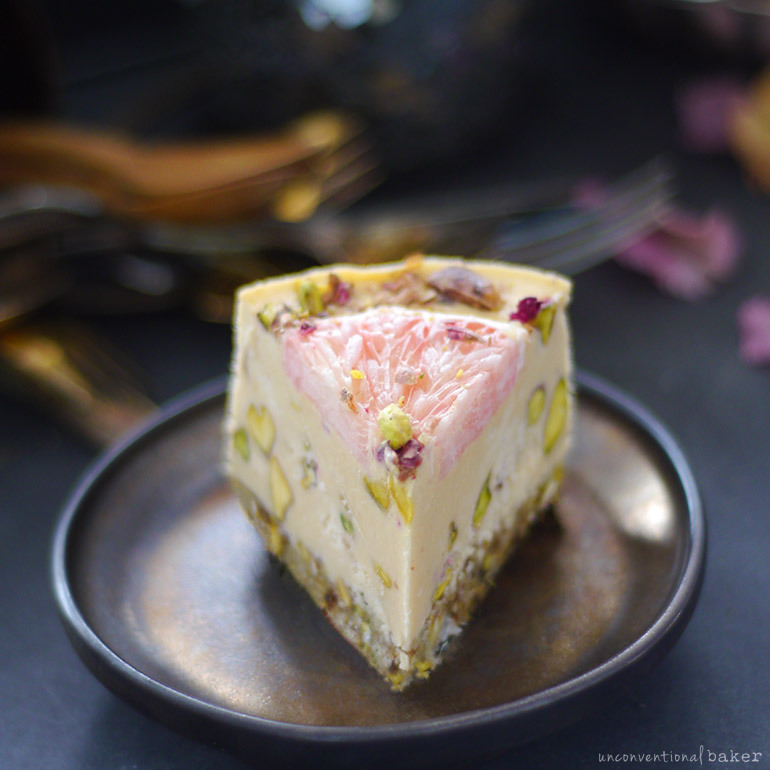 So… basically I think I’ve got your pistachio needs covered, what do you think? ? Can you tell I’m a little smitten with these little fellas…? I also wanted to note that often when I share a raw cake recipe with little bits inside, someone will ask: “but don’t you like a smooth texture instead?” The answer is — of course I do. But I also love variety. And sometimes little chewy nuggets inside an ice cream, for example, can make my day. If you haven’t guessed it, I was totally the kid fishing for the marshmallow bits in their cereal or eating all the brownie chunks or caramel ripples out of the ice cream tub… #sorrynotsorry ? It’s just how it goes. 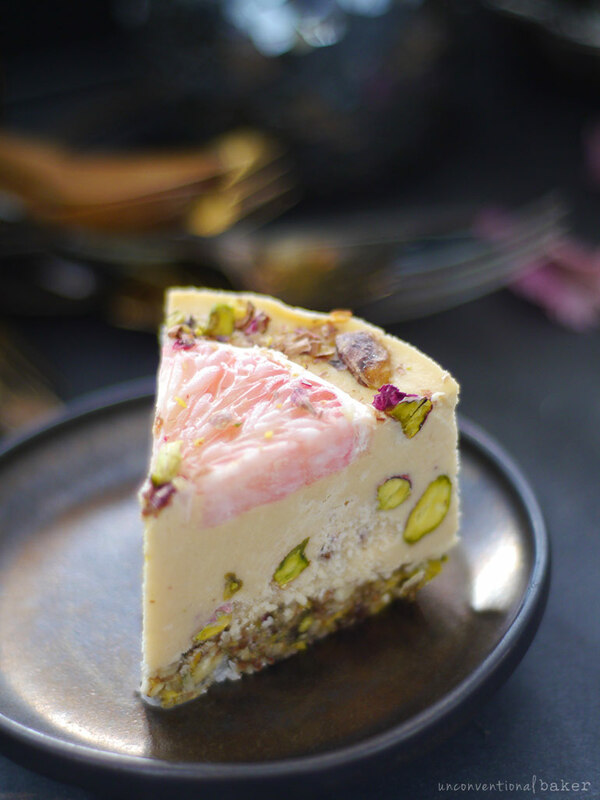 I feel like this cake tastes something like one of those ice creams and the little specs of pistachio on the inside totally add rather than subtract from this recipe. Make sure all ingredients are at room temp before starting. I used my 5″ springform pan for this. Triple for a 6″ cake, or make a few tiny cakes in silicone cupcake pans. Or see the downloadable cake resizing guide at the bottom of this post for more options. 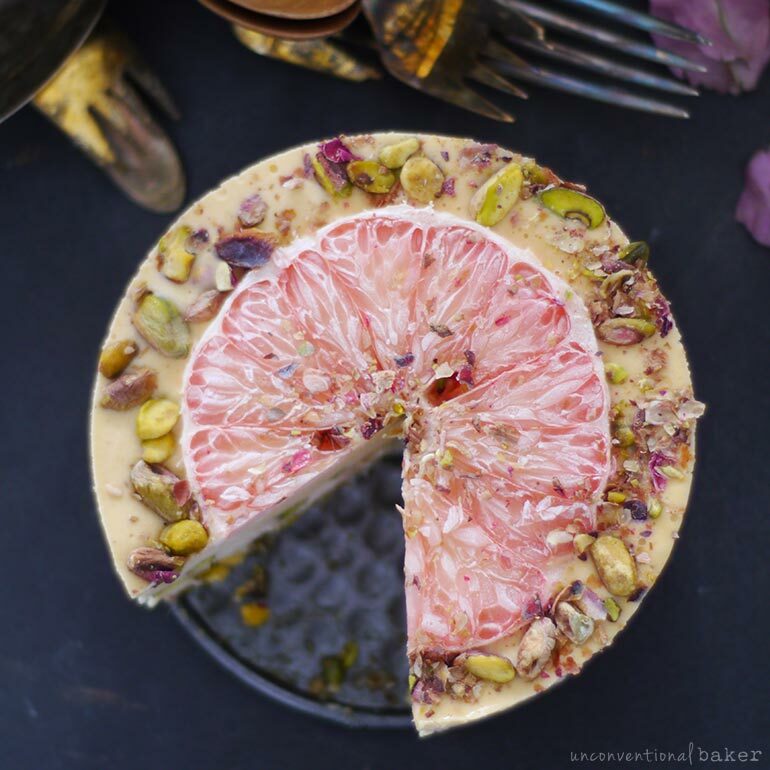 A festive raw vegan ice cream cake with beautiful accents of grapefruit and pistachios. 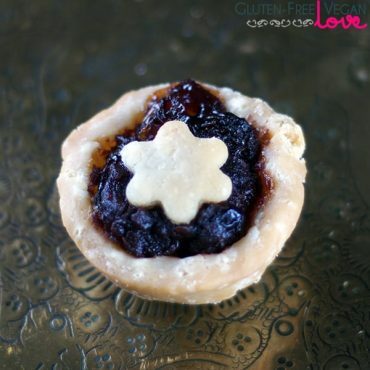 This recipe is free from: dairy, refined sugar, gluten & grains, eggs, and soy. Process all crust ingredients, except maple syrup, in a food processor until a sticky crumble is formed. Add maple syrup and process again to combine. Transfer the mixture into a 5″ springform pan and press to form a crust along the base and a bit up the edges all around. Place the pan in the freezer while working on the next step. Blend all filling ingredients, except pistachios, in a power blender until completely smooth. Add in the pistachios and quickly pulse the blender once or twice just to fold the nuts in without blending them (alternatively you can fold them in by hand into the filling with a spatula). Pour this mixture into the pan over the crust. Smooth out the top. 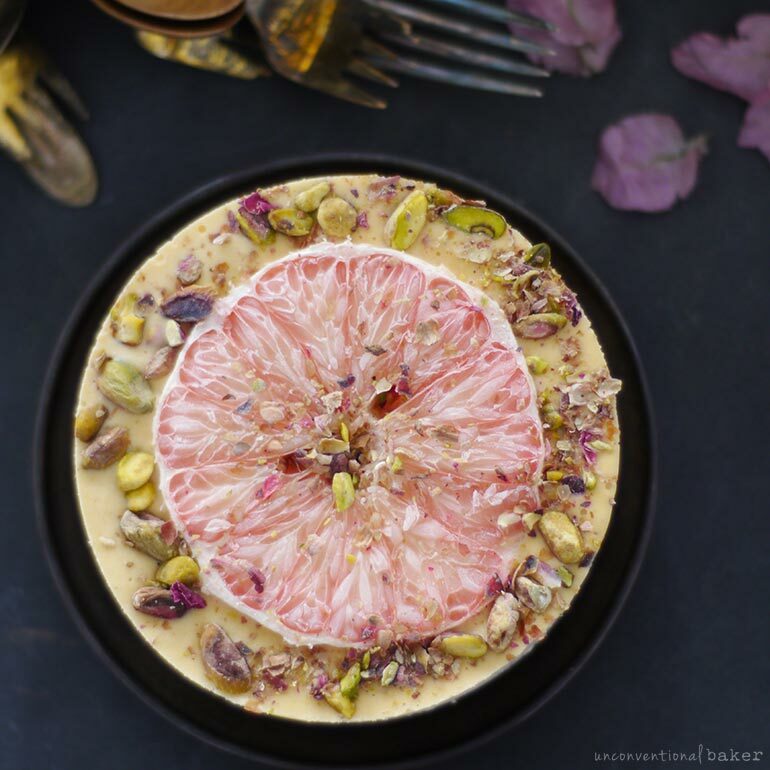 Decorate with toppings — I placed the grapefruit slice in the center (make sure it’s not too thin when you slice so that it doesn’t disappear on the cake), then sprinkled with chopped pistachios and a hint of rose petals all around. Freeze for 5 hours or overnight. Thaw out a touch and enjoy! Keep leftovers frozen. Disclaimer: this post contains affiliate links to the following products used in the making of this cake: 5″ springform pan, 6″ cake, lavender, rose petals, power blender. What a lovely unique recipe, Audrey! 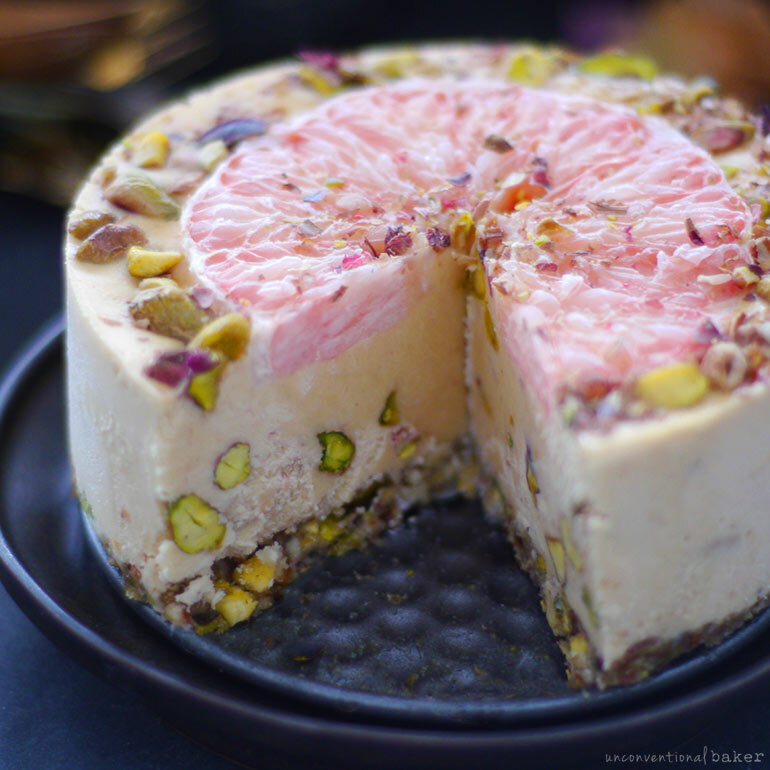 Pistachio and grapefruit!! how interesting these 2 sound together! And so lovely decorated! 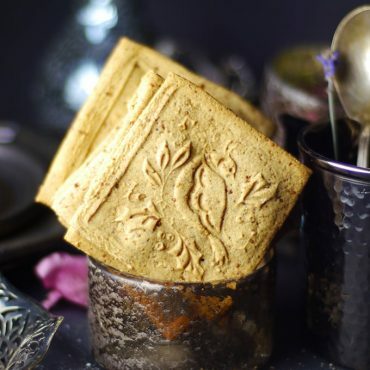 What a beautiful recipe, will make it for Christmas. Thanks so much, Wanda :) Enjoy it!